Mr. Guertin has been an energy engineer for over 35 years. 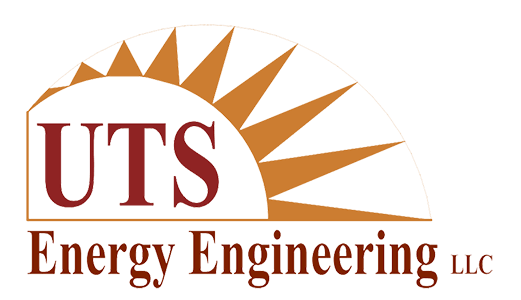 Jim’s expertise lies in identifying, designing, evaluating, and implementing energy conservation projects. 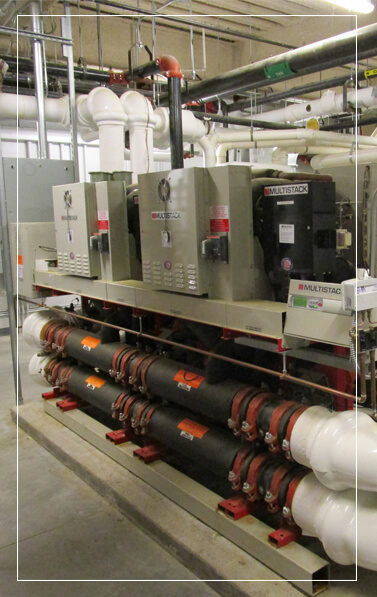 Specialties include compressed air systems, chillers, refrigeration systems, and renewable energy systems. He has extensive experience in metering energy systems and assessing the savings of energy conserving opportunities. Jim has received a number of technical awards and has given many technical and consumer-oriented lectures and presentations. Mr. Guertin has published several technical papers, and was a past technical reviewer for the ASME Journal of Solar Energy Engineering and other publications. Currently he teaches Basic Energy Auditing and Advanced Energy Auditing at Middlesex Community College in Bedford, MA in the Spring and Fall Semesters.